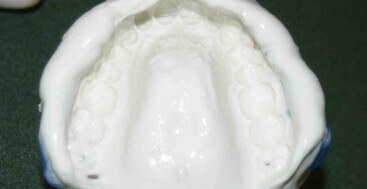 Alginate impressions are one of the main stays in a general dental practice. Think about all of the clinical procedures that we do whose success depends on an accurate alginate impression, from diagnostic planning on models to the fit of removable prostheses and more. In the face of the important role that alginate plays it is also one of the most overlooked and under trained technique we do. 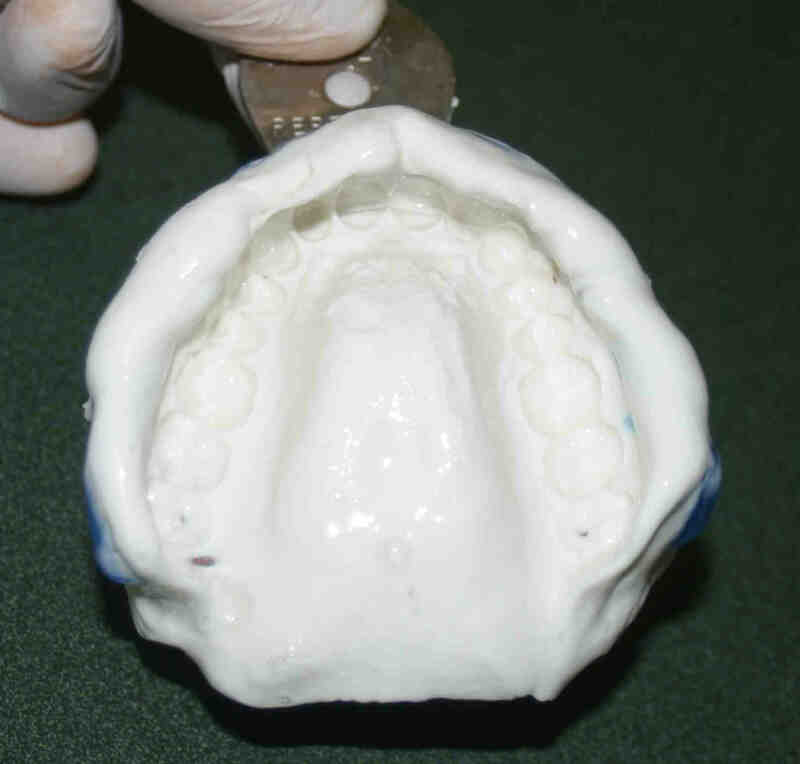 This week in my office we have had the opportunity to take a large number of alginate impressions and the conversation about how to take them and what the expectations are for success. The first place a successful impression begins is with the selection and fit of the tray. I am still a fan of metal rim lock trays for alginate. It reduces the risk of the alginate separating from the tray (this introduces errors and makes the model inaccurate), there are a variety of sizes, and they are more comfortable for the patient. Estimate the size of the patient’s arch visually and than take out several trays to try in. Begin with the tray you believe to be the most likely fit and take it to the patient’s mouth. Seat the tray completely. You should be able to get the tray completely in the patient’s mouth and have their lip roll comfortably over the edge of the tray. The tray should move from side to side and have 3-4mm of space on the labially of the teeth on both sides. Lastly, with your finger confirm that the most distal tooth is under the metal of the tray and not hanging out at the back. If you have met these criteria, you are ready for the next step. If the tray is hitting the teeth on the labial or does not cover the last tooth, move to a larger size. If the lip will not comfortably roll over the tray move to a smaller size. Once you have the proper size tray, rim the entire tray with rope or utility wax. This step accomplishes two important goals. First it extends the tray making it easier to pick up the vestibule and not perforate the cusp tips through to the tray at the same time. Secondly, a classic flaw with impressions is under seating the tray. there are multiple reasons for this, one of which is fear of hurting the patient with the edge of the tray. The rope wax will tell you when to seat by coming against the depth of the vestibule, and is comfortable to the patient. Do you have any tips for using ALGINOT? I notice when we pour up even the most beautiful impression on the model along the linguals are pull marks. If you have ever used ALGINOT it would be amazing if you shared! Truly love your page. Some great info! The pulls and streaks are normally where the silicone impression material flowed over saliva. the materials are fairly sensitive to moisture and saliva, try making sure the teeth ands tissues are very dry before seating the impression. All alginate substitute materials are very moisture intolerant, so one of the biggest tricks is making sure the teeth are extremely dry. On the maxillary I like to use wax to create a posterior stop, this helps keeping the material from running out the back of the tray.